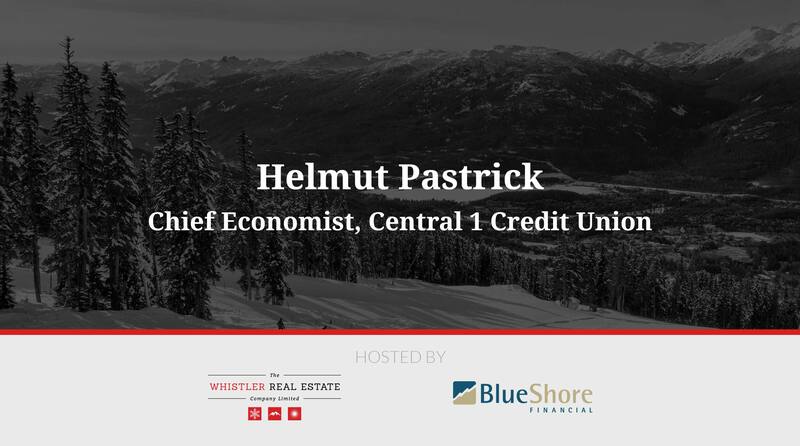 The View From Here 2019: Helmut Pastrick - Whistler Real Estate Ltd.
One of our headline speakers, Helmut Pastrick, established the existing macro economic framework that decision making within Whistler works within. Helmut Pastrick is Chief Economist for Central 1 Credit Union, the umbrella organization for credit unions in BC and Ontario with 3.5 million members. Central 1 serves more than 300 credit unions and other financial institutions providing financial, digital banking and payment products and services, from coast to coast. Helmut and his department provides economic, housing, credit union financial analysis and forecasts to Central 1 and its member credit unions. Prior to joining Central in 1997, he spent many years with the Canada Mortgage and Housing Corporation in BC responsible for analyzing and forecasting the provincial housing market and economy. He is past President of the Association of Professional Economists of BC, a member of the Canadian Association for Business Economics, and the BC Economic Forecast Council. 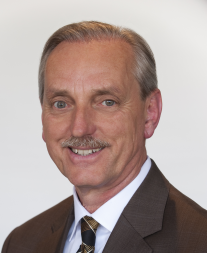 Helmut is frequently called upon by the media to provide comments on economic events and his presentations are in demand by many organizations and groups, including credit unions, trade and professional associations, and service clubs. Helmut Pastrick is Chief Economist for Central Credit Union 1 and provided an economic overview and outlook for British Columbia and the Sea to Sky region. His talk discusses a wide range of topics, including how current and future economic policies will affect Whistler specifically.